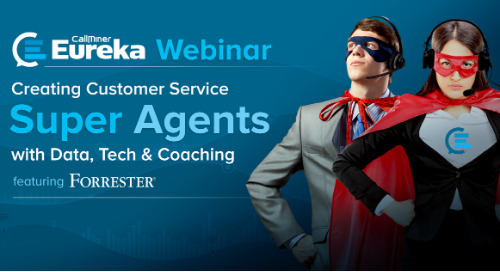 Do you know how to turn your contact centre from a cost to profit centre? 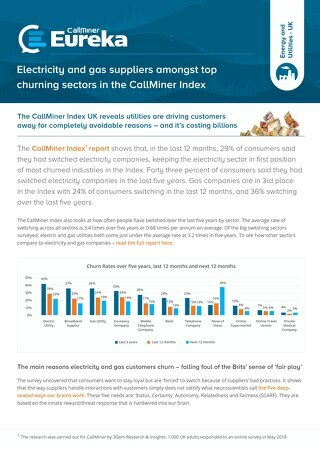 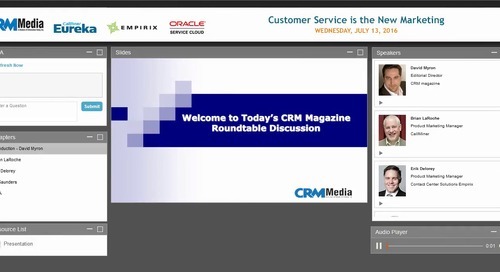 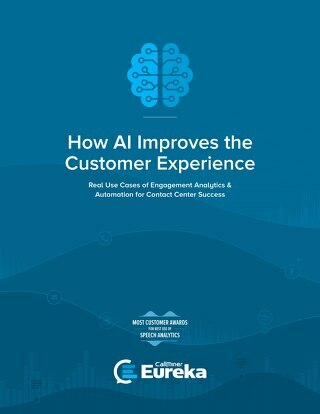 CX pros sit on a data goldmine in their call center that could complete their picture of the customer journey beyond the survey, giving them the edge needed to keep customers loyal and spending more. 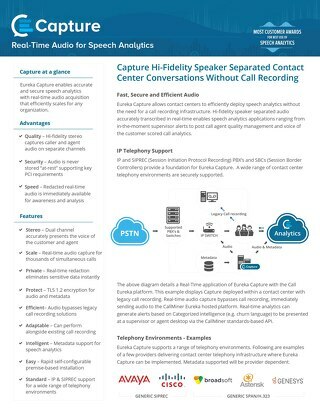 Are Your Call Recordings Up-to-Snuff for AI-fueled Speech Analytics? 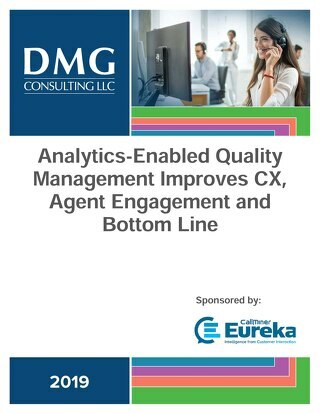 Monitoring speech and digital channels for quality management (QM) can be easier if you transition to analytics-enabled quality management (AQM). 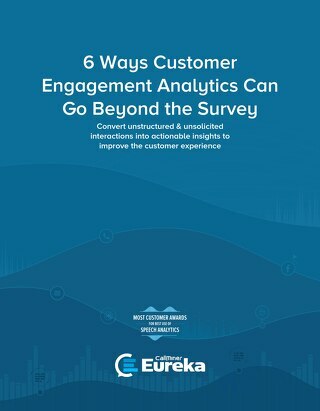 What is Customer Journey Analytics? 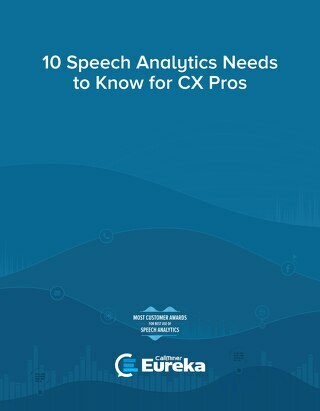 Read our 10 “needs to know” to introduce CX professionals who isn’t taking advantage of the data available for better Voice of the Customer and Voice of the Employee programs. 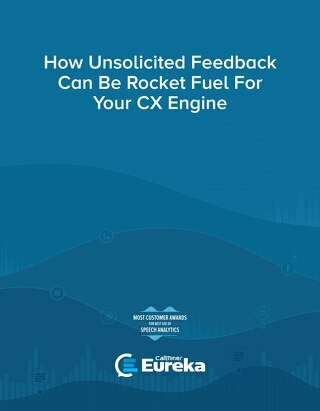 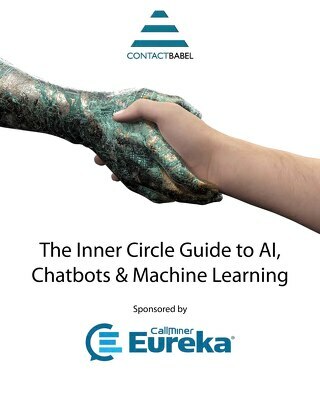 It’s time to create a complete picture of the customer experience with unsolicited feedback with speech analytics from CallMiner Eureka. 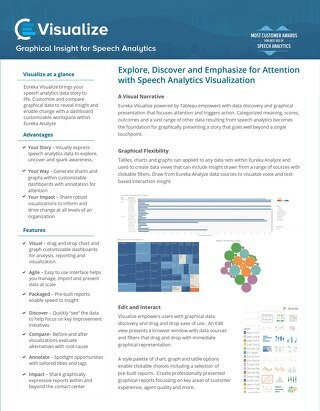 Real-time audio for speech analytics.